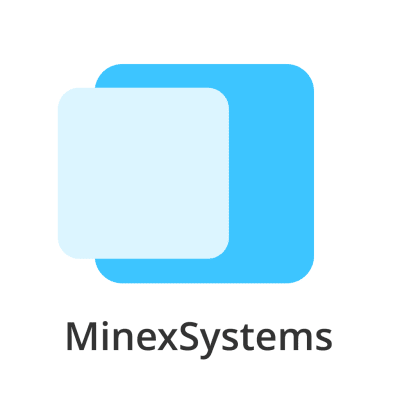 MinexSystems is a product IT company, a software manufacturer based on Blockchain technology. 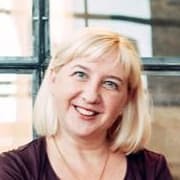 The company successfully conducted the ICO. Released a new coin - Minexcoin. Launched the world’s first secure crypto bank - Minexbank. Now we are developing an infrastructure that will allow using Minexcoin everywhere. Several projects based on microservices and monolithic architecture. We use almost all technologies we ask in requirements. Up to 15 players team including QAs, DevOps. Be on hand with disign patterns like: Abstract factory, Builder, Strategy, Facade, Hydrator, Adapter etc.